Recently, I wrote an article which touched on “open-line manufacturing.” Open-line means manufacturers who do not restrict their products to a single dealer in a given market. In the coming weeks, I will introduce some of these manufacturers to you. My goal is to educate consumers and provide additional resources to help you get the best product at the best price. 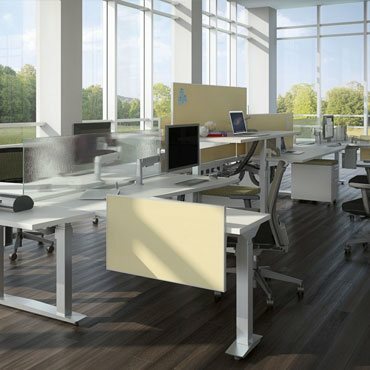 If you are looking for well designed, meticulously crafted, and affordable office furniture then let me introduce you to AIS. 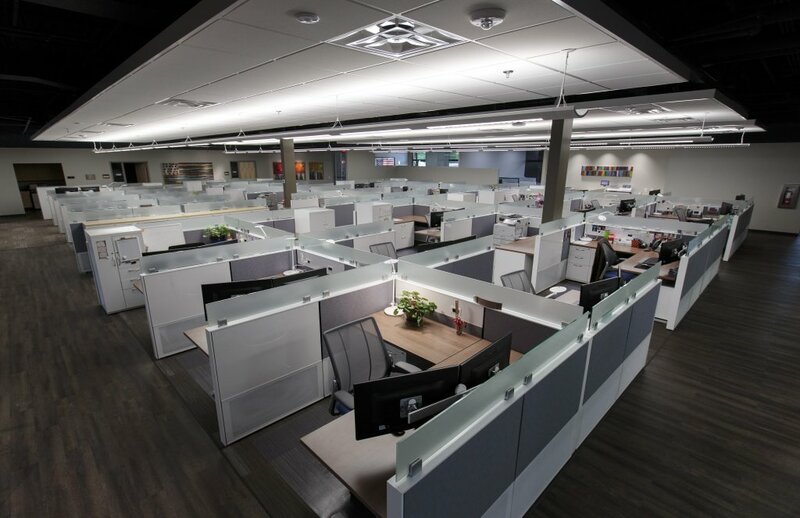 Founded in 1989, AIS has shaken up the office furniture industry by manufacturing high-end systems and seating, utilizing award-winning product designs with very attractive prices. In the past year, QGC has placed AIS products in many large projects across the country. They have consistently demonstrated their commitment to our success by listening to our clients’ needs, and being quick to respond to demanding situations. Need it fast? AIS’s quick ship programs allow us to meet even the most challenging deadlines. AIS is also a leader in sustainability. They work to eliminate waste at each step in the manufacturing process, and use SCS Indoor Advantage Gold certified recycled content in every product they produce. 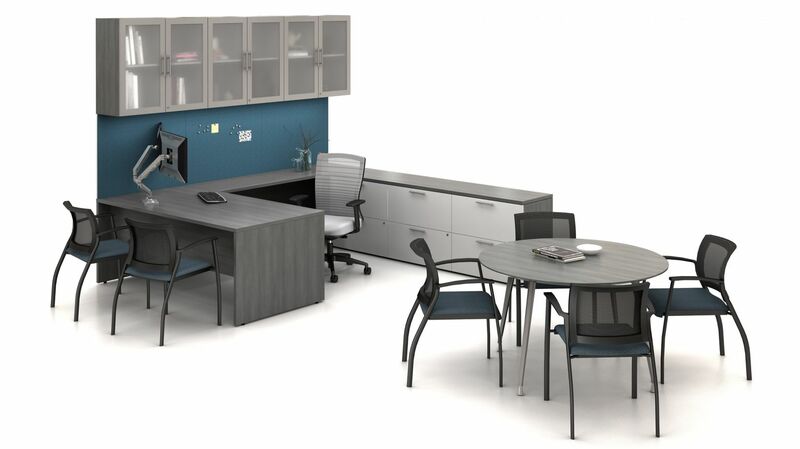 AIS has also partnered with ANEW to provide a take-back solution for surplus office furniture and materials. The ANEW partnership allows AIS clients to repurpose furniture, fixtures, and architectural material to benefit those in need. Less junk in the dump, and providing resources to those in need, fits hand-in-hand with QGC’s own commitment to our community. AIS is just one of the many open marketing manufacturers we represent at QGC. 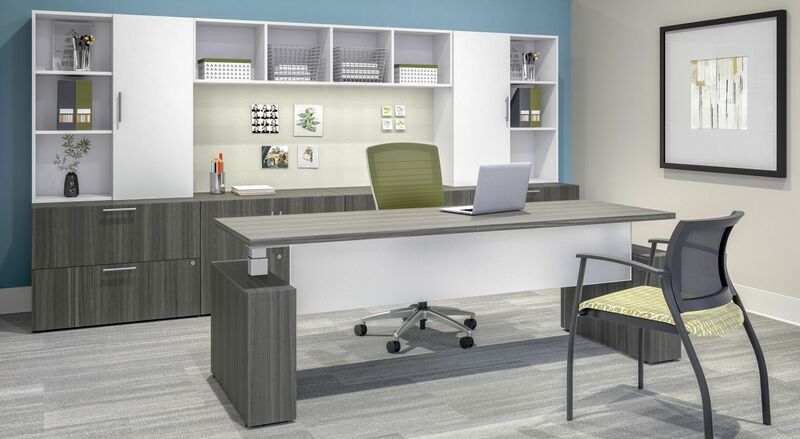 See us at QualityInteriors.com and let us open your eyes to a whole new world of office products that will help you create a better workplace experience in your office.